Bradford City goalkeeper Brad Jones has left the club after having his contract cancelled by mutual consent. 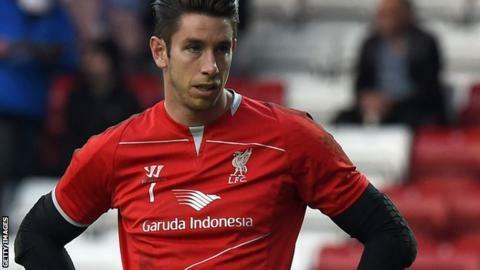 The 33-year-old joined the Bantams on a one-year deal in August after leaving Liverpool in the summer. The Australian made just three appearances for the League One side, conceding two goals in every game. Chief operating officer James Mason told the club website: "We would like to place on record our thanks for Brad's time and effort whilst here."